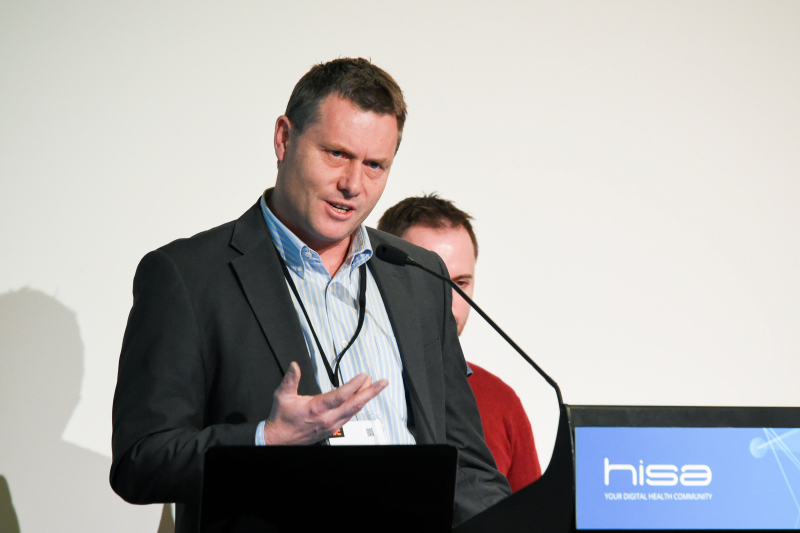 In August Rob from Insight GIS presented at HIC15 in Brisbane. HIC is Australia’s premier digital health, health informatics and e-health conference. Rob co-presented with Simon Moncrieff from the CRCSI / Curtin Uni. The presentation ‘A Geovisual Epiphanee for the Health Industry’ looked at the research behind Epiphanee – a geovisual application that enables large data sets to analysed whilst addressing the tight privacy controls required by the health industry. Insight GIS is targeting Healthcare as a sector which could gain many benefits from GIS and IG is working with the CRCSI to identify and develop solutions for healthcare.